JOIN (joinpdx.org) is a non-profit organization that exists to support the efforts individuals and families experiencing homelessness to transition off the streets and into permanent housing. We are inspired by the vision of a community where everyone has a place to call home. JOIN has an organizational commitment to equity and inclusion, and to ensure that programs and staff culture are equitable in both access and outcomes regardless of race, ethnicity, faith, culture, language, disability, gender, gender identity, sexual orientation or family status. JOIN is committed to pursuing effective strategies and devoting dedicated time and resources at every level of the organization to address disparities based on identity and to apply an equity lens to all decisions, programs, and policies. Provide a consistent demonstration of JOIN’s values and mission in each contact with people experiencing homelessness. Build and nourish relationships, trust and support to promote the strengths and capabilities of people as they work to obtain shelter and permanent housing. 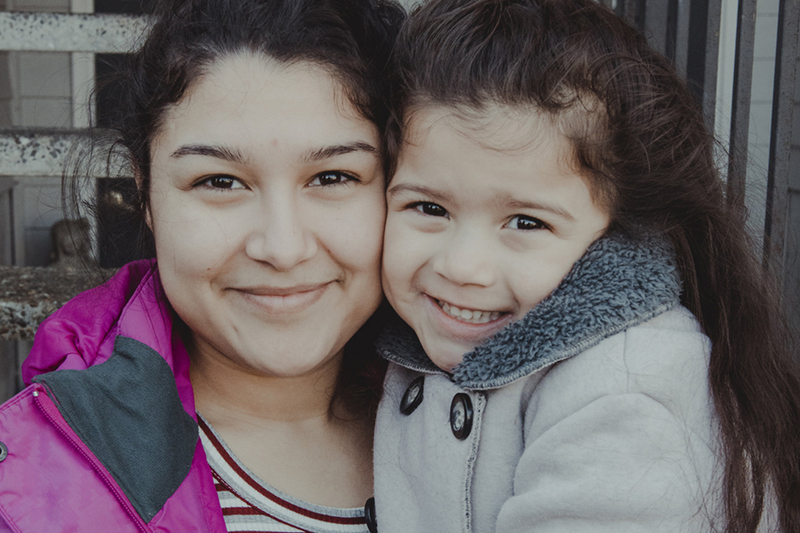 This position will involve working in partnership with Outreach service providers and families experiencing homelessness throughout Multnomah County. Describe your experience working with families experiencing poverty and/or other homeless work. JOIN has a strong commitment to racial equity, and is working toward becoming an anti-racist organization. To that end, JOIN requires commitment to and participation in these efforts from all staff. Please reflect on your ability to contribute to these efforts. Please submit your resume and cover letter by April 30th at 5:00 PM. Position is open until filled. While we sincerely appreciate all applications, only those candidates selected for interview will be contacted.